Kenneth R. Koch is a director. 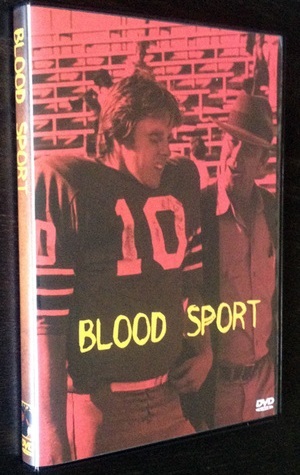 Kenneth R. Koch's recent filmography includes the movies Blood Sport (1986) and When the Bough Breaks (1986). As of 2018, Kenneth R. Koch has contributed to about 2 movies. Some of the most recent Kenneth R. Koch movies include Blood Sport and When the Bough Breaks. Blood Sport was released in 1986. 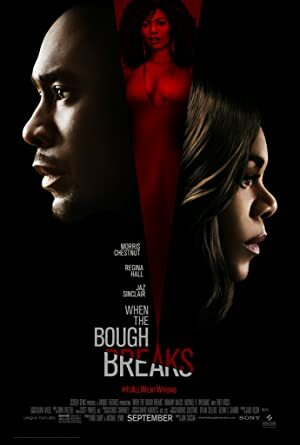 When the Bough Breaks was also released in 1986.